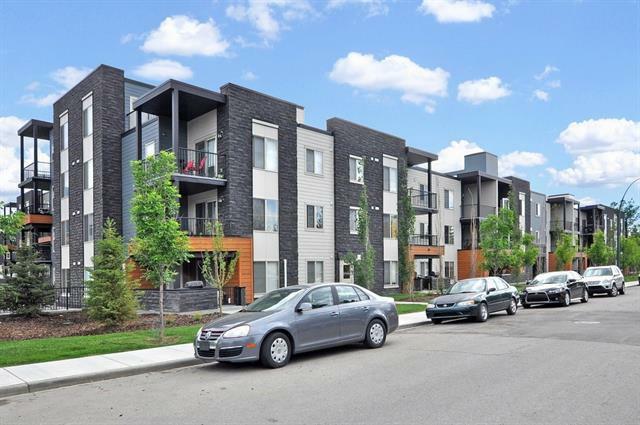 Albert Park - #113, 2715 12 Avenue SE - Don't miss this turn-key investment property with existing tenant! 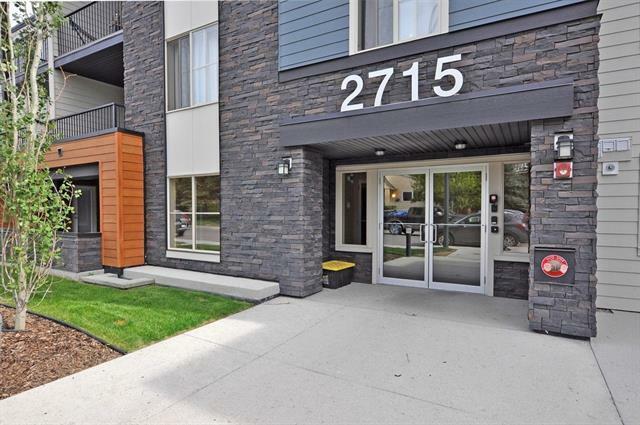 Excellent Albert Park TWO-BEDROOM PLUS DEN, only moments from Downtown and within WALKING DISTANCE TO THE LRT! 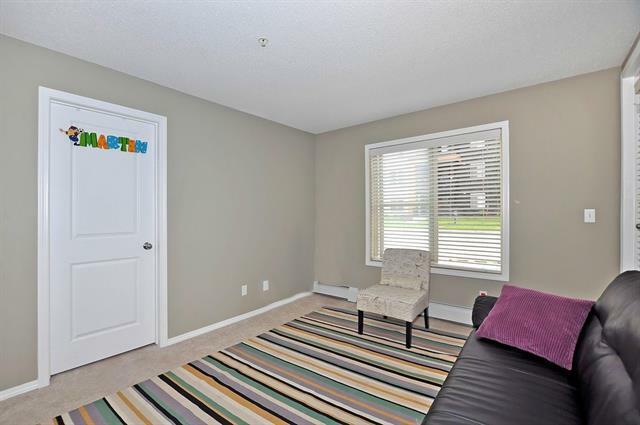 This modern SOUTH FACING unit features a functional floor plan, with an open living area separating the master from the second bedroom, 4-pc guest bath, and den/office. GRANITE COUNTERS and flat-panel cabinetry compliment the kitchen with eat up bar, and the master hosts walk-through his & hers closets and a 4-pc ensuite. 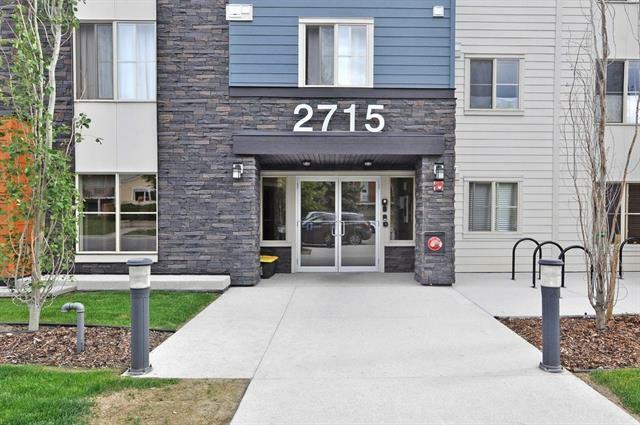 Enjoy IN-SUITE LAUNDRY and your massive main floor PATIO backing onto green space, and close to visitor parking. Don't wait, book your showing today!